How to Train Your Dragons was one of the animated movies that I never really expected to love. Yeah sure, the whole storyline of a “wimpy-main character-turned-hero” is one of the most overused storylines in any “youth” oriented film. But the presentation of the whole Viking community of Berk, and of course the adorable night fury, Toothless, was just too good of a combination to not love. With HTTYD getting its spin-off TV series, and 2 more movies (at least), I doubt Dreamworks would not cash in with a tie-in game based on Hiccup’s dragon filled world. 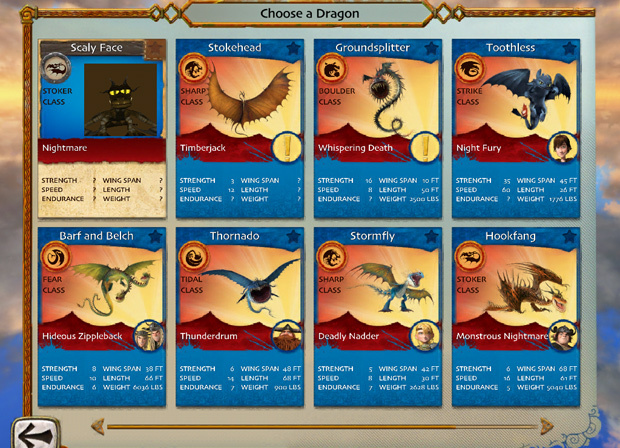 And lo, we now have the School of Dragons game that is both playable on browsers and ipad. It’s been fleshed out quite a bit since our early look last year so we’re diving in to see dem dragons. 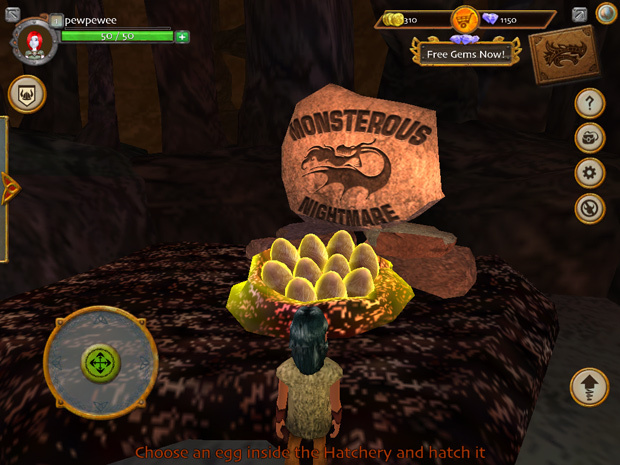 School of Dragons is a F2P 3D MMORPG that puts you in the shoes of a new student in a Hogwarts-type of school system. But instead of witchcraft and wizardry, you will be studying about dragons. And as part of the world, you are given a dragon of your own which you will raise, train and ride (in later stages). The game has been made to carry all the staples found in any MMORPG out there. 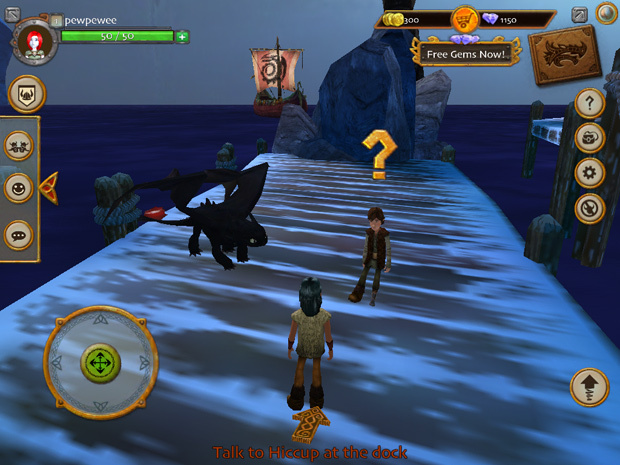 However, in School of Dragons, your whole game experience revolves around your dragon pet and how you nurture him/her as both of you progress in level. So in a nutshell, School of Dragons is a pet-based MMORPG that uses the lore/plot/story from the How to Train Your Dragon Franchise. The setting itself is probably in-between the first and second movie while it’s highly likely in-sync with the on-going TV series. 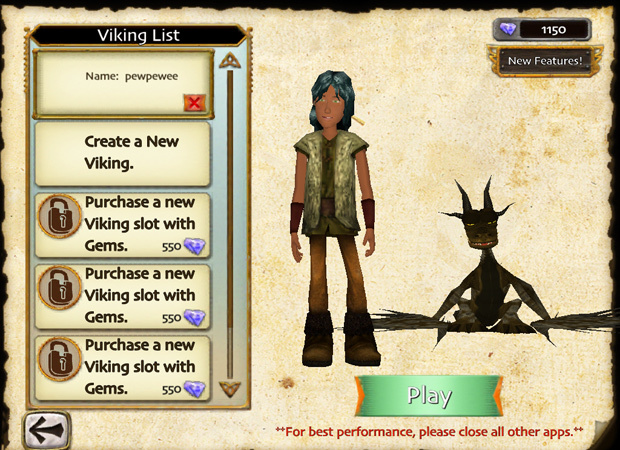 The game’s main character progression system is the Quest system while School of Dragon also offers various mini-games as an alternative experience point source. That is why it should be noted that School of Dragons is a “family” oriented game. 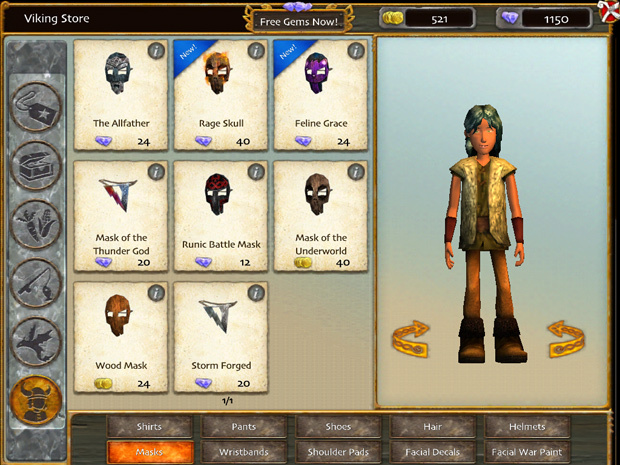 Hence, the game is very kid-friendly in that it removes two integral MMORPG features, PvP and PvE. I think that the game was made this way is that its primary audience are kids, and you know how impressionable kids are these days right? (sarcasm). The game currently confines you within three areas which are namely, the school itself, the wilderness and of course Hiccup’s village, Berk. As part of the game’s introduction phase, you are given the task of choosing one from among the list of dragons available in the hatchery. Your options range from the list of dragons Hiccup’s friends have which are namely: Deadly Nadder, Hideous Zippleback, Monstrous Nightmare and the Gronckle. 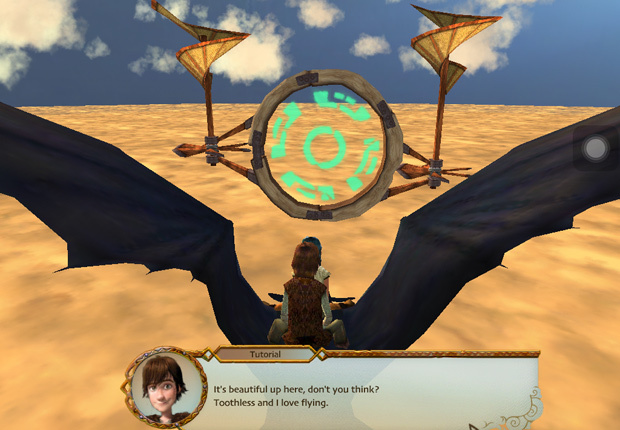 The game does provide two movie mentioned dragons which are the Thunder Drums and the Whispering Deaths (it was in the book of dragons), but they are only available if you get a promotional code from the two Season of DVDs of the Riders of Berk TV series. Once you hatch the Dragon Egg you chose, you are then tasked to customize the dragon you just acquired by changing the color scheme and gender it has. Once the preliminaries are done, you are then given the short run through of what you can do with your dragon in-game. Your dragon basically runs as a pet for the whole game duration. 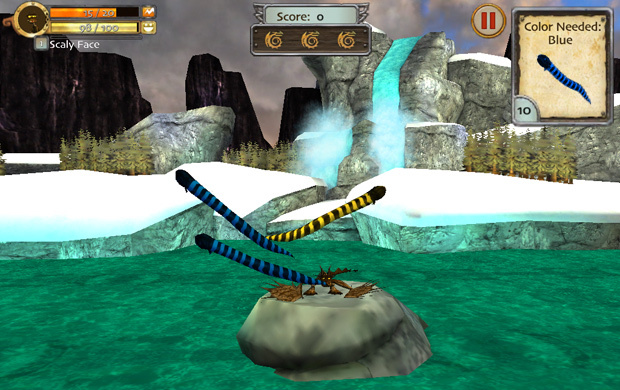 And the gameplay itself is a long series of pet-system themed mini-games. The majority of these are styled to build a story enhancing the pet ownership experience by providing the staples of pet systems such as feeding, playing and working with your dragon pet. 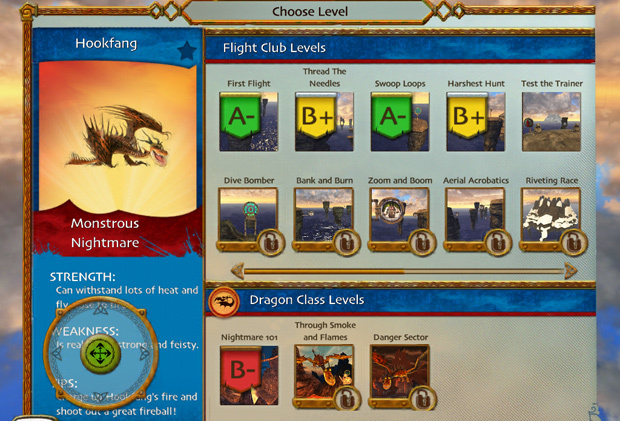 The game presents you with three dragon “phases” upon reaching a certain level. You, alongside your dragon, level up side by side through questing. Once you reach a certain level, your dragon “sheds its skin,” allowing your dragon to do a lot more things that were previously unavailable to you. 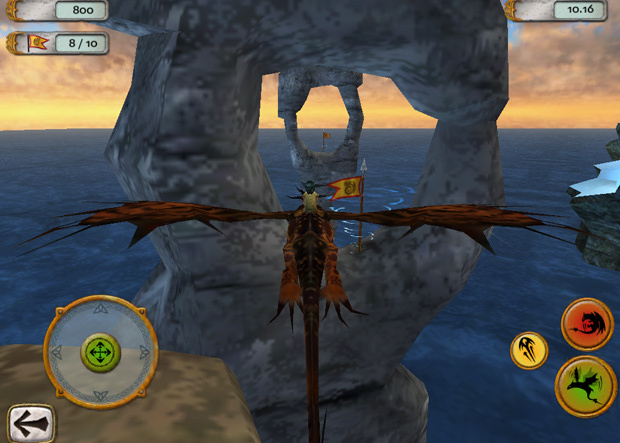 The other big feature School of Dragons has is the emphasis on the “educational” aspect of the game. 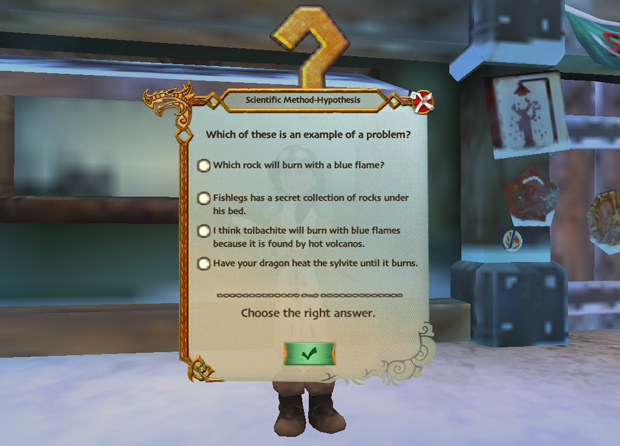 Since Hiccup is a blacksmith’s apprentice (aside from dragon trainer), the game banks heavily on the “science” part of Hiccup’s character and is added with the feature that gives the player a crash-course through the scientific method via the game’s lab. The laboratory is another major game feature that you’d be experiencing a lot as you play through the game since it’s another experience providing structure. 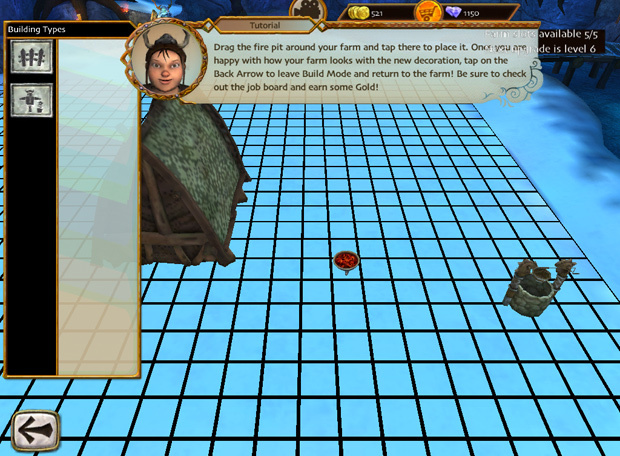 It also serves as the game’s crafting feature system. 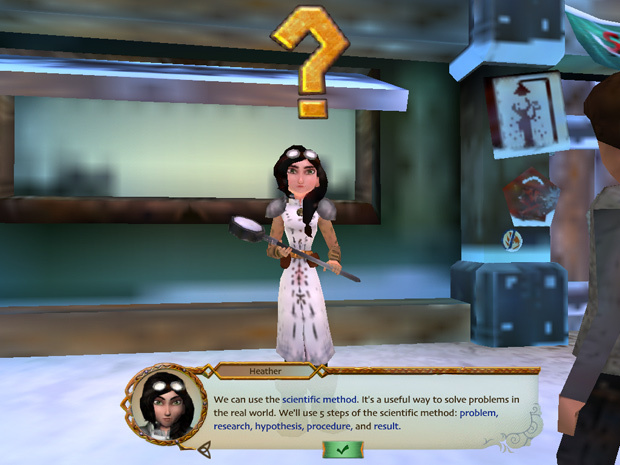 To put it in a nutshell, the game’s laboratory serves as an alternative “teaching” system for players to know more about science-ey stuff which was meant to be both enjoyable and challenging. 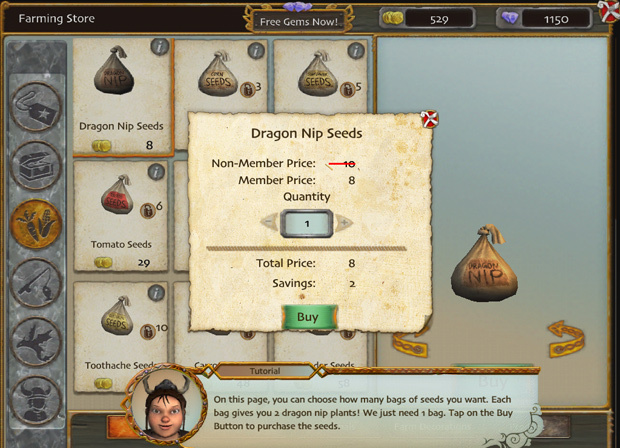 School of Dragons is a great example of a game that can stand on its own without PvP or PvE elements. The problem with it is that it limits the target audience significantly. Still, the whole gameplay experience is enjoyable to a whole spectrum of players and fans of the franchise. What I loved about the game is that it truly works with the How to Train Your Dragon world to bring to life a plethora of activities we wish we can do when we first watched the movie. Seeing the characters that we’ve grown to love and laugh at and even seeing Hiccup with his mechanical leg on are just a few of the minor details that complete the School of Dragons experience. What I also liked about the whole setup is that aside from cameos, Knowledge Adventure was able to cohesively create a world that lives through the lore that was already established, but still create a unique experience for players in-game. 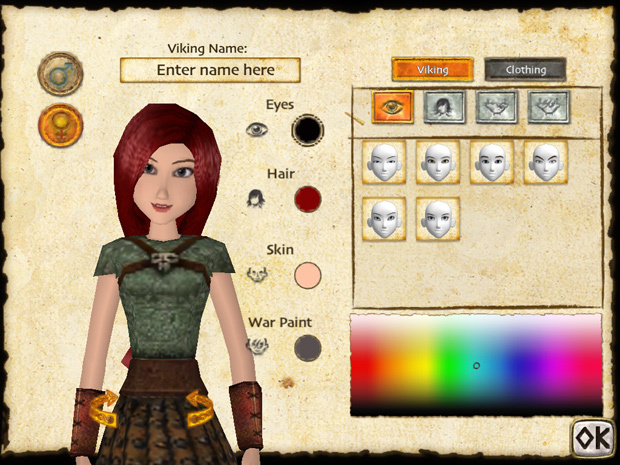 The one thing that I wasn’t impressed with in School of Dragons is that the graphics are too dated. With the game already targeting a specific age demographic, it doesn’t help to attract older players to jump aboard any time soon, but then I doubt that was ever the plan during development anyway. 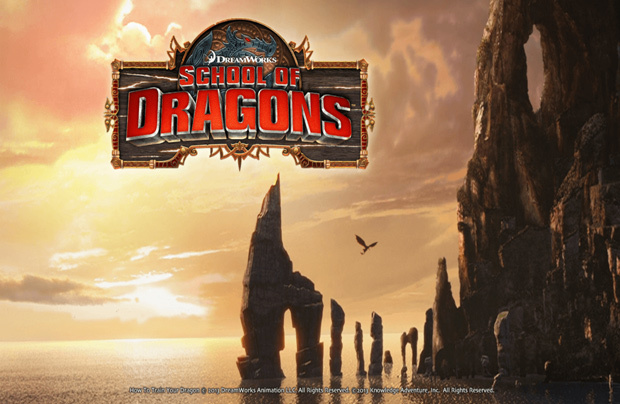 With that said, School of Dragons is undoubtedly a good extension for the How to Train Your Dragon franchise. If you’re a fan of the this Dreamworks Gem and if you wanted to at least experience how to train your own dragon, then this game is just for you. Or if you’re just trying to introduce your kid into gaming, it has enough going for it that you’ll both have a good time. Taichi Panda is preparing for its launch with a special Early Bird Registration event. On November 17th, Mia Online announced the release date of the 3D open-world action MMORPG from Cubizone.